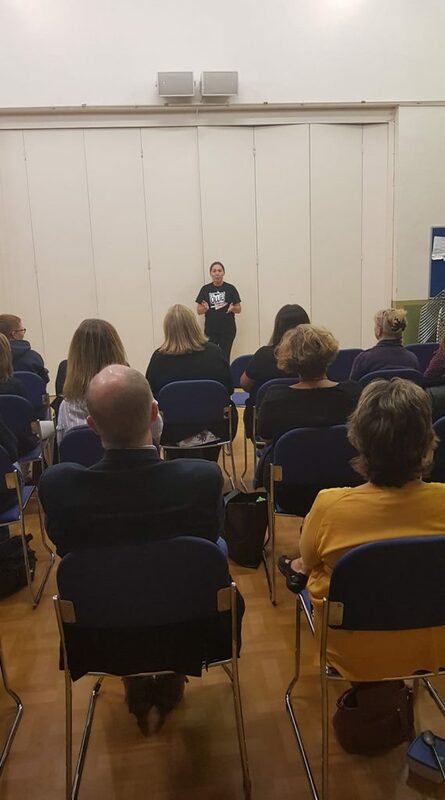 On World Suicide Prevention Day 2018 the theme was working together, so OLLIE through a community meeting to talk about how anyone can get involved with suicide prevention. We had a brilliant turn out, three different speakers and everyone signed their interest up for training. We offered those attending free places on our safeTALK, and free places on a pilot of a new workshop focused on goalsetting. Based on the interest sheets we successfully ran two pilots of the goalsetting. We received fantastic feedback and will be introducing this to OLLIE’s training in the near future.